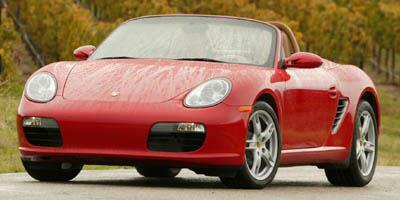 Used 2007 Porsche Sports Car Values - NADAguides! 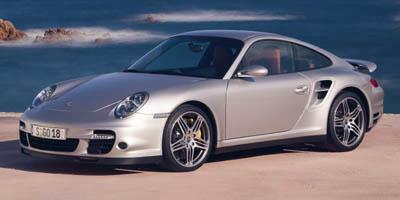 Porsche's dependable 911 sports car gains several new models for 2007. Delivering up to 480 horsepower of twin-turbocharged performance, the sixth generation Porsche 911 Turbo resides as the new horsepower leader of the product line. Buyers of the beloved sports car can also choose a new race-inspired GT3 or the Targa roof for 2007 in addition to the previously available coupe and cabriolet models. A year after introduction, the Porsche Cayman offers a choice of powerplants. 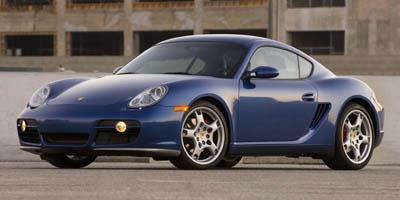 Buyers can choose the carried-over Cayman S with a 3.4-liter flat-6 or a new, lower-cost base Cayman for 2007. A 2.7-liter powerplant included with the base Porsche Cayman and Boxster produces 245 horsepower. Equipped on the Cayman S since last year, the Porsche Boxster S now receives a 3.4-liter engine employing VarioCam Plus camshaft and valve lift control. Production of the high-end Carrera GT supercar roadster concluded in the middle of the 2006 model year with roughly more than 1,270 examples built. No 2007 model year Porsche Cayenne models will exist as the German sports car builder plans an all-new version of the sport utility vehicle for 2008. Almost the very definition of the word sports car, the two-door 2007 Porsche 911 Carrera ups the ante this year with some new ultra high-performance versions like the 911 GT3 RS. The 2007 Porsche Boxster is a pure two-seat two-passenger convertible sports car that offers top-down driving thrills in a crisp handling and stylish package. Based on the Boxster, the 2007 Porsche Cayman is a two-door, two-passenger sports coupe that provides 911 thrills at a more affordable price.